The Witcher 3: Wild Hunt is an amazing open world RPG that provides countless hours of adventuring in a huge open world. Full of items to collect throughout its numerous areas, although one thing that stands in your way is the weight limit in place for your hero Geralt. There’s one thing that enables you to collect new items without having to resort to remove or destroy any of your previous ones. 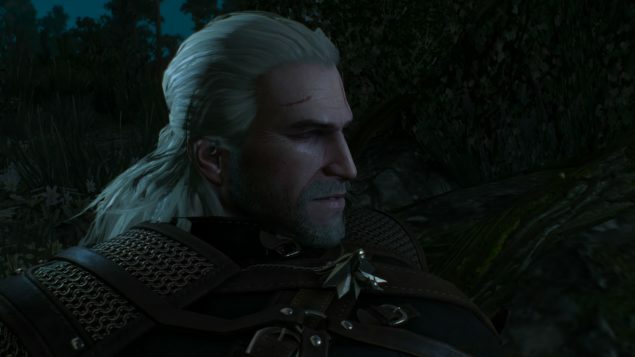 A handy mod that allows Geralt to carry up to 9999 items. Download the Over 9000 Weight Limit Mod.